Manila, Philippines - PLDT HOME through its DSL service is seen as the broadband provider with the fastest and strongest internet connection among all internet service providers (ISP) in the country, according to a nationwide market study conducted by market research organization Philippine Survey and Research Center (PSRC) released on Thursday, August 14, 2014. The PSRC survey showed that based on the brand imagery question asked among respondents who were aware of the different ISP brands, PLDT HOME DSL scored the highest among all ISPs for both signal strength and internet speed. PLDT HOME, a unit of telecoms and multimedia firm PLDT, is the leading provider of digital services for the home and is behind breakthrough broadband services like the ultra-fast Fibr that offers up to 100mbps to residential customers and LTE for the home Ultera which offers up to 10mbps speed. PLDT VP and Head of Home Marketing Gary Dujali said the survey results reflect PLDT’s commitment to deliver the best possible service to its subscribers. “This is the fulfillment of our promise to our subscribers – that we will give them the fastest, most reliable and strongest connection to their homes,” Dujali said. 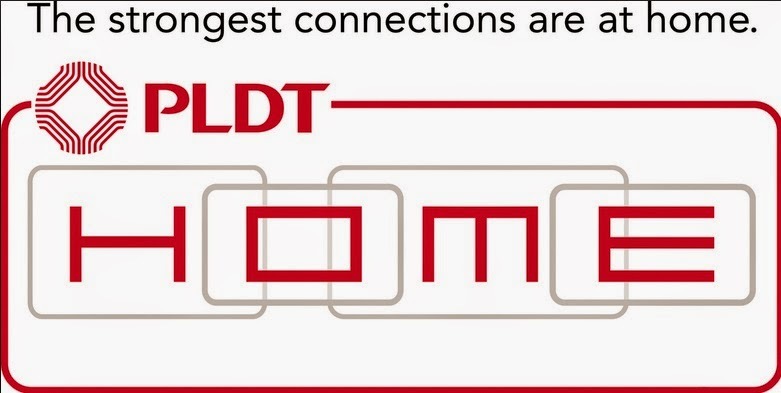 He added that PLDT HOME is able to provide the strongest connections at home through its most extensive fiber optic network that currently spans over 88,000 kilometers which is more than four times that of competition. The PSRC survey commissioned by PLDT was conducted in key cities and towns across the country among 1,200 male and female decision-makers or influencers of telecommunication services for the household, aged 18 – 60 years from ABCD homes. The survey was conducted from April to May 2014. Founded in 1974, PSRC is one of the most respected custom research companies in the country, providing services to the country’s top 1,000 corporations. It conducts quantitative and qualitative studies on market strategy, branding, innovation, customer engagement, communication, shopper science, and social research.